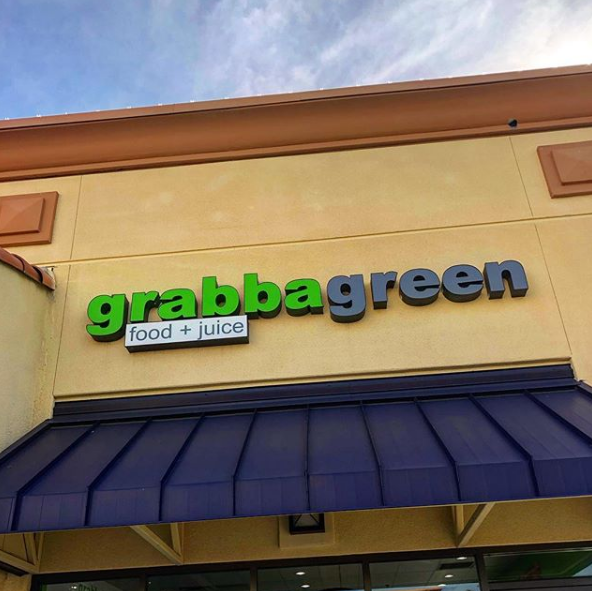 This store is home to the very first Grabbagreen which opened in August 2013. It is located on the southwest corner of loop 101 and Frank Lloyd Wright Boulevard, with convenient freeway access. 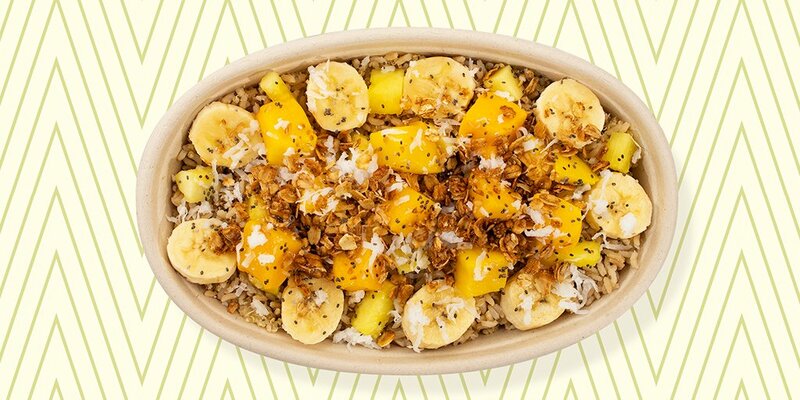 Grabbagreen® is a food+juice restaurant leading the charge in making fast food healthy. Find us in AZ, CA, CO, ID, MN, NC, MD, TN & TX. 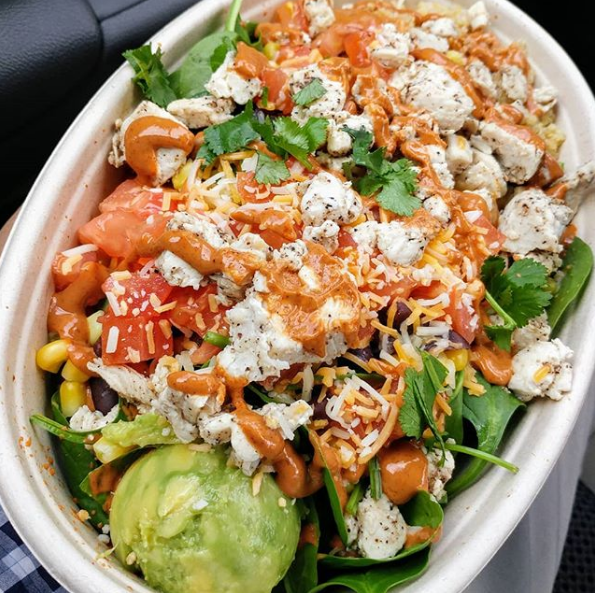 Well, we officially know what we’re having for lunch today. 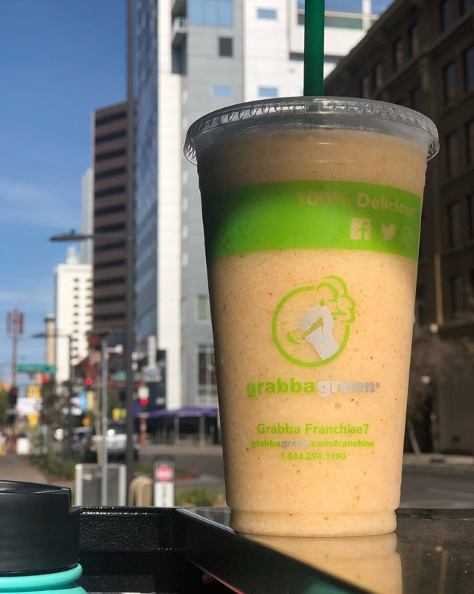 Ahhh, it’s the perfect day for some Grabbagreen! 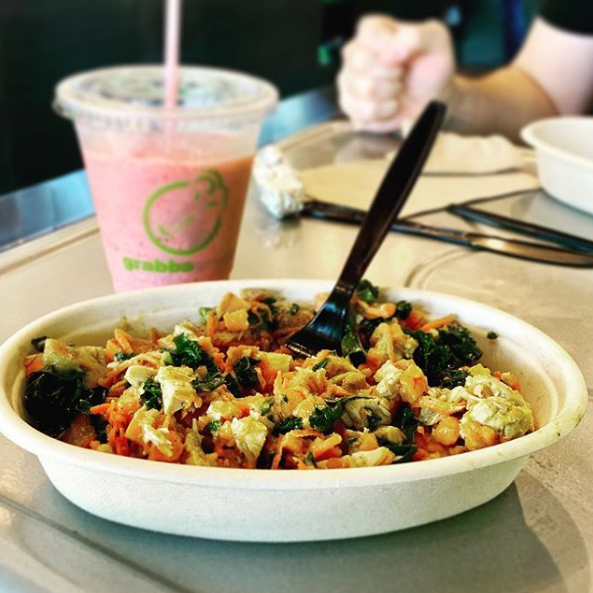 No matter the day, a smoothie is always necessary.